Modeled as an emerging acts festival and meant to scoop up artists on the last legs of their SXSW tours, Treefort Music Fest is to Austin’s behemoth as Idaho is to Texas: smaller and maybe with a few more trees. Since its inception, SXSW has become a huge part of Austin’s identity, not to mention its economy. This year alone, the festival brought an estimated 200 million dollars in revenue into the city. Treefort is in a position to do something similar for Boise, but look closer. SXSW 2013 also came with a slew of sponsors, logos and in-your-face advertising for items and organizations that have little to no real association with Austin or its music scene. A week later, Boise’s second annual Treefort sprang forth from grassroots without a corporate sponsor in sight. Is it possible that Boise is doing it better? More than tripling in attendance since its inaugural year, Treefort welcomed 3,000 four-day pass holders and 260+ bands (in total, around 6,000 people participated in the festival each day), three of which were on Rolling Stone’s list “SXSW 2013: 20 Must-See Acts.” This year’s festival spread out a little more with acts at 12 venues across Boise’s downtown area. The lineup was more diverse and if you spent an extended period of time in any one place, you might have had the sense that you were seeing an evening-length performance, thoughtfully curated according to the venue. This was one of Treefort’s many improvements since birth. Others included the addition of a film series and an expanded pop-up mercantile featuring local and regional independent retailers like Bricolage and DHM favorite, Cairo. The return of Alefort, a main stage-side tent filled with regional beer offerings was another popular destination. Attendees and performers alike took note of the Boise and PNW-centric vibe in the air. Couch’s sentiment is a common one. People feel emotional about Treefort because it’s personal. It’s intimate. 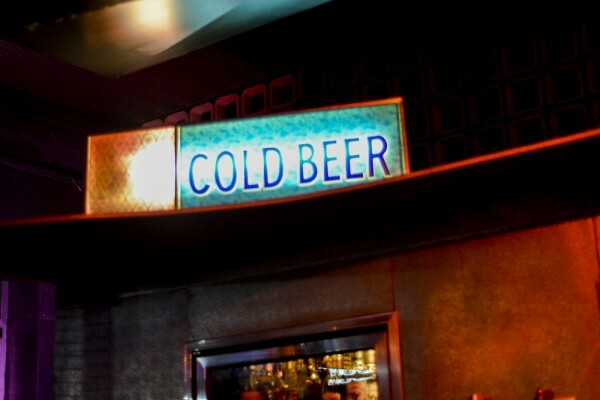 Music fans aim to see their favorite bands in bars and clubs, not stadiums and arenas. 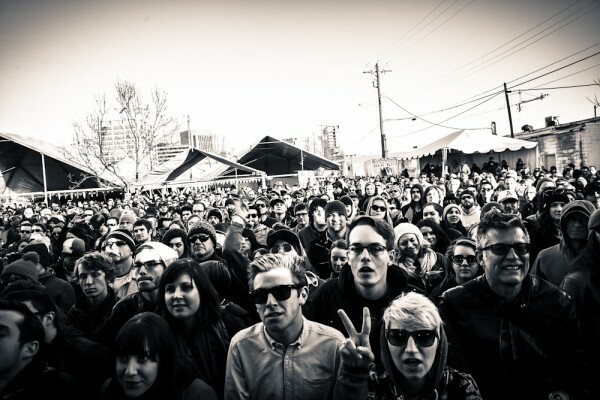 As it stands, Treefort is the festival version of the former. It is a treasure and it’s unlikely that those at the helm of Boise’s economy and infrastructure realize just what kind of treasure it could become. When this awareness hits and Treefort’s success continues, surely the festival runs the risk of becoming yet another weekend of mind-numbing, ad-flinging, stimulation ingestion. Based on organizers’ work and attitude thus far, however, it’ll be over Eric Gilbert’s dead body that you’ll see a Miller Lite banner hanging across that main stage. 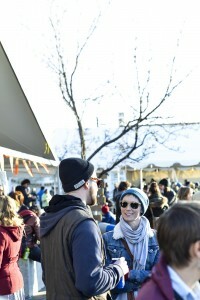 Interested in what we thought about Treefort last year? Read it here.